I kicked off my Christmas wishlist/gift guide series a few days ago with an instalment from Mr Mess. If you missed it, you can catch up on what Mr Mess is asking Santa for here. Today I’ll be focusing on the truly important people in our household – the children! Little Miss Mess (or Moogle) has inherited many traits from me, one of which is her love of shopping and acquiring stuff! When I was a kid we trawled through the Argos catalogue, highlighting our favourite items. Nowadays, Miss Mess prefers to scour the Smyths Toy Catalogue and even has her own Amazon Wishlist! Although her list is extensive, I thought I’d share just a few of the items she might like to find under the tree. In our house we are huge fans of Disney and of Lego, so Disney Lego couldn’t be more perfect! 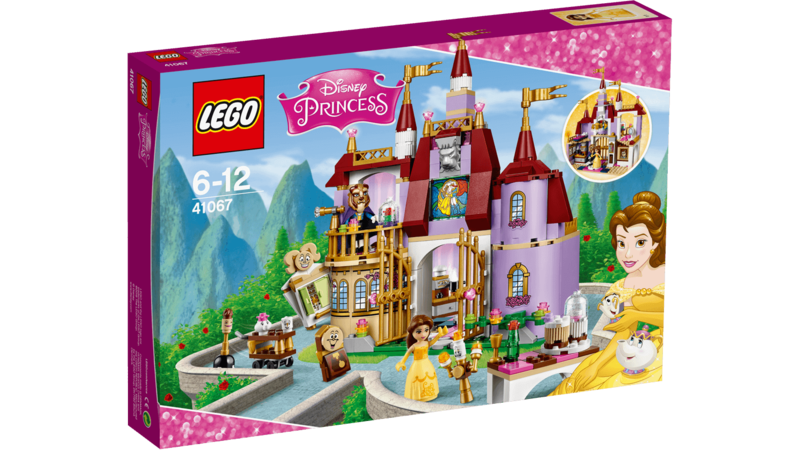 We already have most of the Disney Princess Lego collection so this is a definite must for Christmas this year. The girls love to play with the castles (and to demolish them) but if I’m honest I’m the one who really loves building them. Hopefully now Miss Mess is getting older she can help more and more. If you aren’t up-to-date with your Disney trivia you may not know that there is a new Disney Princess on the block. Elena of Avalor is the first Latina princess and has her own TV show on the Disney Channel. 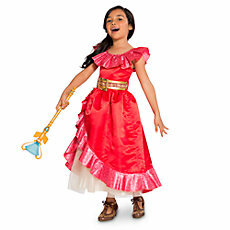 Miss Mess loves to dress up as her favourite princesses and the Elena costume from the Disney store would be a lovely addition to her collection. Miss Mess is completely obsessed with Shopkins (or a Mr Mess calls them, “My Little Consumer”.) She loves trawling through the leaflets, seeing if she has a Limited Edition or Rare Shopkin. Although they are just silly pieces of plastic with faces, both girls do get hours of enjoyment out of them so they can’t be all bad. The range just keeps on growing so I doubt we’ll ever collect it all. Both girls are huge fans of the Barbie film franchise and we already have the majority of the movies on DVD. 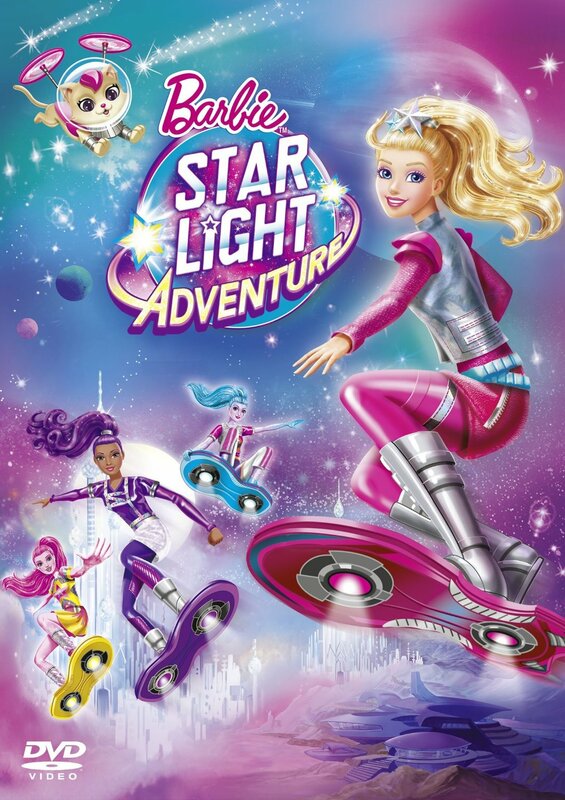 Miss Mess recently spotted the trailer for Barbie Star….. on one of her other DVDS and proclaimed she just HAD to have it! I’ve no doubt there will be a stream of merchandise to follow that we just HAVE to have as well! 5. 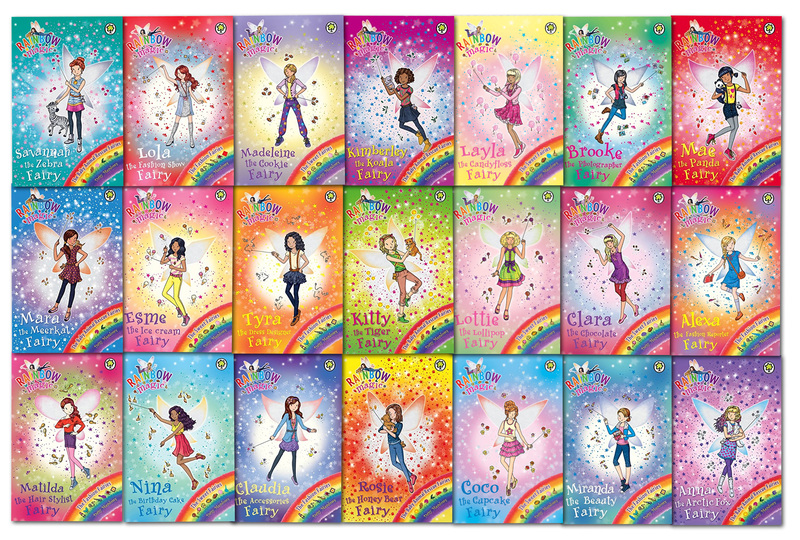 Rainbow Magic books series. Just to prove that our children aren’t just mindless consumers, Miss Mess is also an avid reader. One of her favourite series at the moment is the Rainbow Magic series. Each book tells the tale of a different fairy. They are just the right level for Miss Mess to read all by herself. I’d love to buy her the complete collection of the books – they’d keep her quiet for hours! Mini Mess is simply CRAZY about Paw Patrol. It’s her favourite programme EVER and she watches it all the time. Her favourite pup is Chase (on the case) and for Halloween she dressed up as Apollo the Superpup! For a while, the only thing she wanted for Christmas was the Paw Patroller. 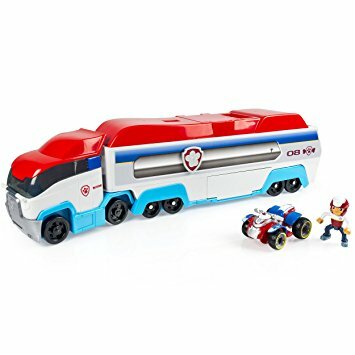 What is the Paw Patroller, you ask? It’s basically a toy truck that is used to transport the pups and their vehicles on their many missions. Mini Mess already has a few of the pups with their vehicles and their Lookout, so I’m sure she’ll get hours of fun out of this new addition. Sometimes your children turn out exactly how you expect them to (hello Miss Mess! ), and sometimes they insist on surprising you. 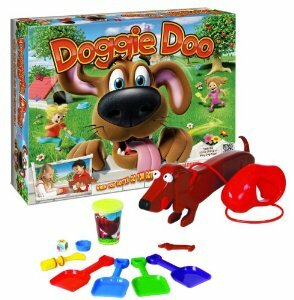 No matter how much I have tried to persuade Mini Mess that we REALLY don’t need a game which involved scooping dog poop, she is insistent. Whatever happened to Buckaroo? 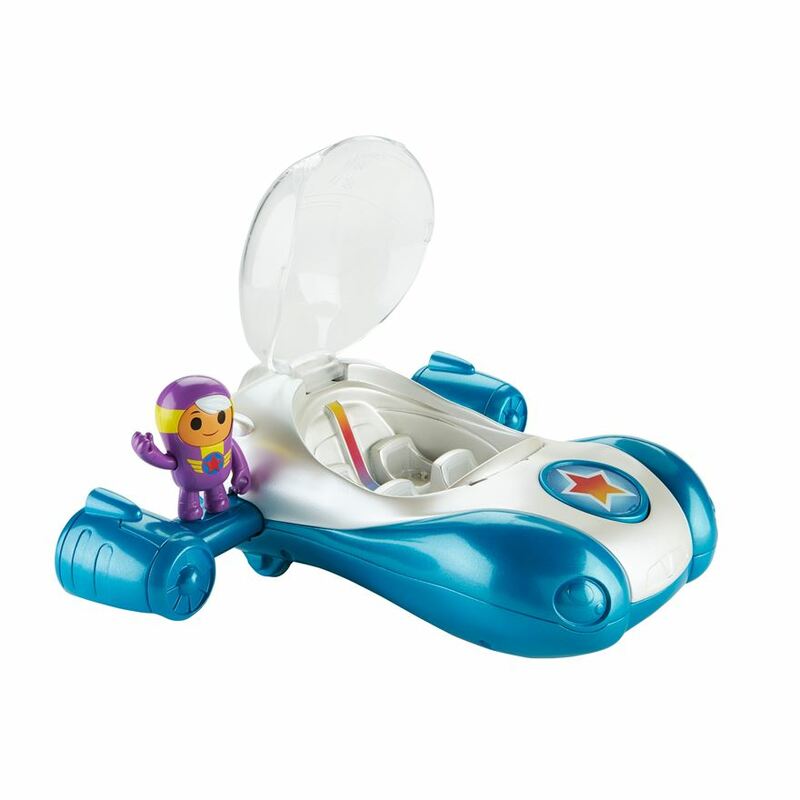 Another TV show that Mini Mess watches often is Go Jetters! I have no doubt that she’d love this Jet Plane and have a great time acting out all of their adventures. She may have to fight her big sister for it as well though. 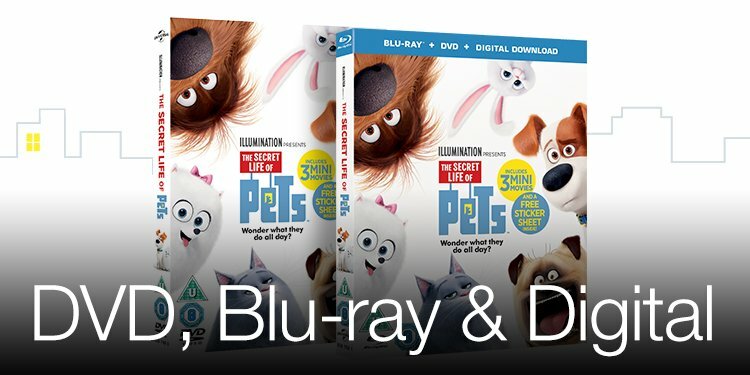 Mini Mess is animal crazy, so this new film “The Secret Life of Pets” is a must-have for her. She already knows all of the character names (Thanks Youtube) and talks about it often. It would be nice to have something to break up the repetitive viewings of “Barbie A Pony Tale” and “Bagpuss”. We haven’t actually had the chance to see the new Trolls film yet, but thanks to Youtube again, Mini Mess is still well acquainted with the characters. 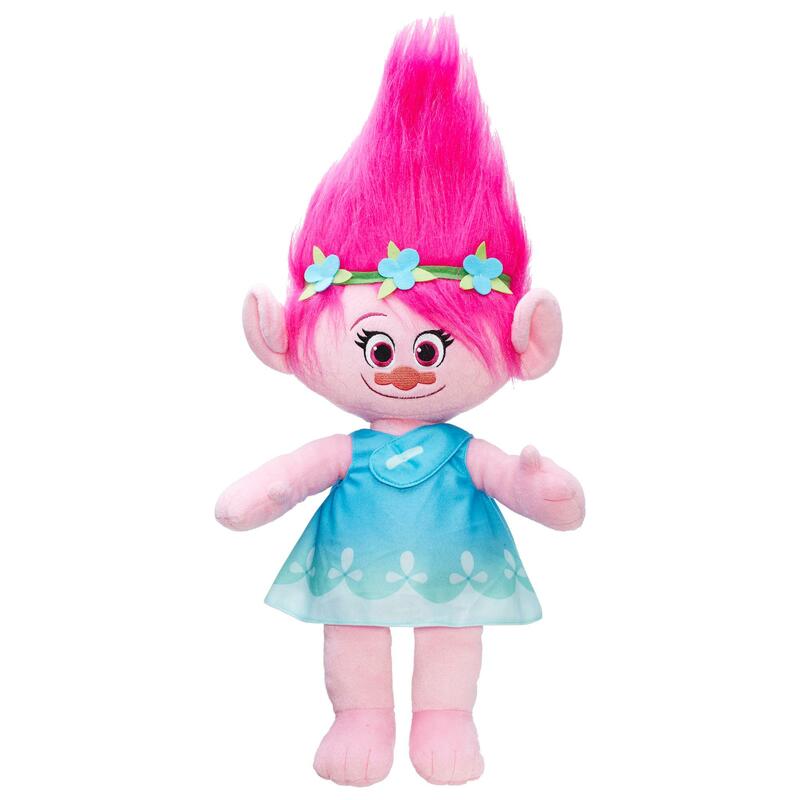 She especially loves the fact that the lead troll is called “Poppy”, like her. She’d love to have a toy, any toy at all, as long as it features Poppy and her friends. So there are just some of the things that my little Princesses have asked Santa to bring them. I have no doubt they’ll get some of them, and much more besides. I can’t wait to see their little smiling faces on Christmas morning. It’s lovely to see them so excited. Then I just have to figure out where I’m putting everything!! This entry was posted in Christmas, Lifestyle and tagged children, christmas, gift guide, girls, parenting, toys.